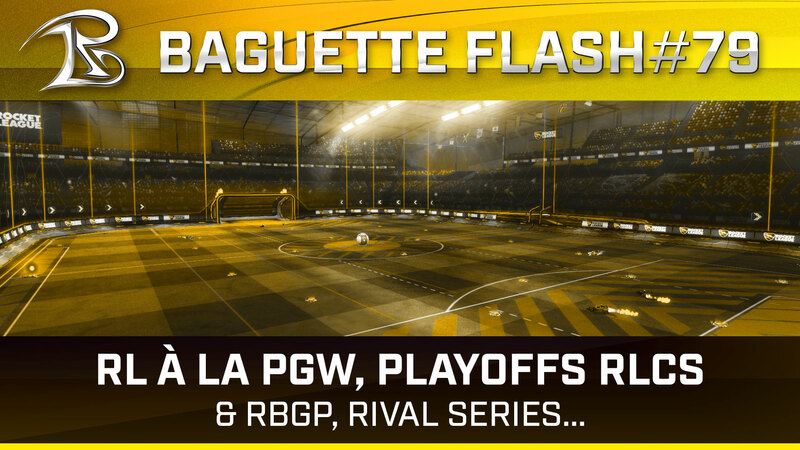 ARTICLES AVEC LE TAG : "Renegade Cup"
Savage! remporte la première Renegade Cup ! 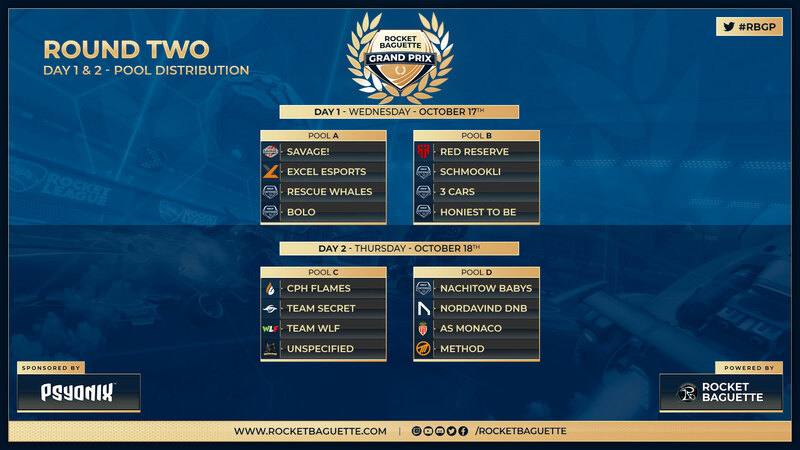 Bluey, Deevo et le français Alpha54 sont les premiers grands vainqueurs de la Renegade Cup. Savage! 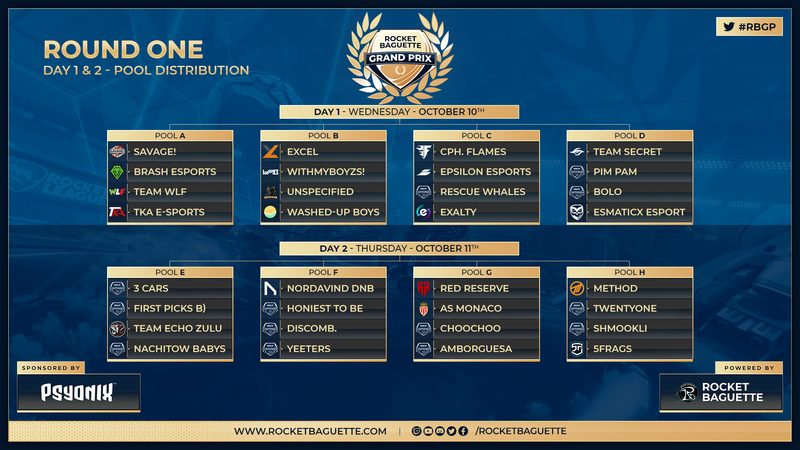 a remporté ce dimanche les phases finales du circuit communautaire de Psyonix, empochant 6 000 $. Le tournoi final a été marqué par de nombreuses surprises. Red Reserve remporte le Grand Prix! 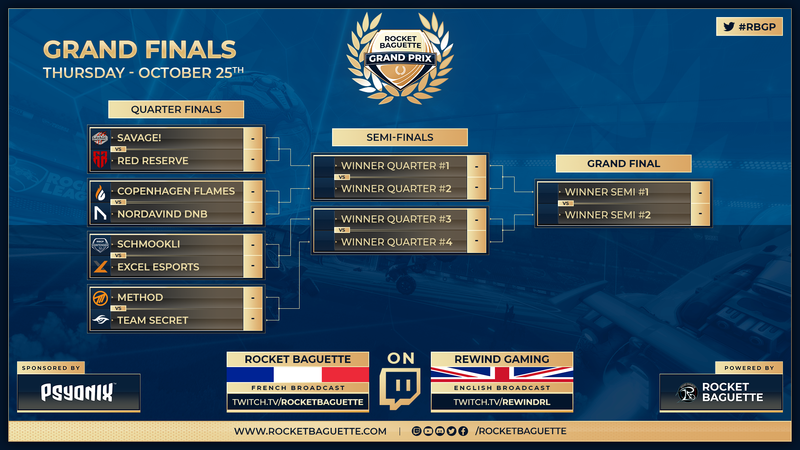 Hier, le premier tournoi mensuel du circuit Renegade Cup s'est achevé sur la victoire de Red Reserve ! 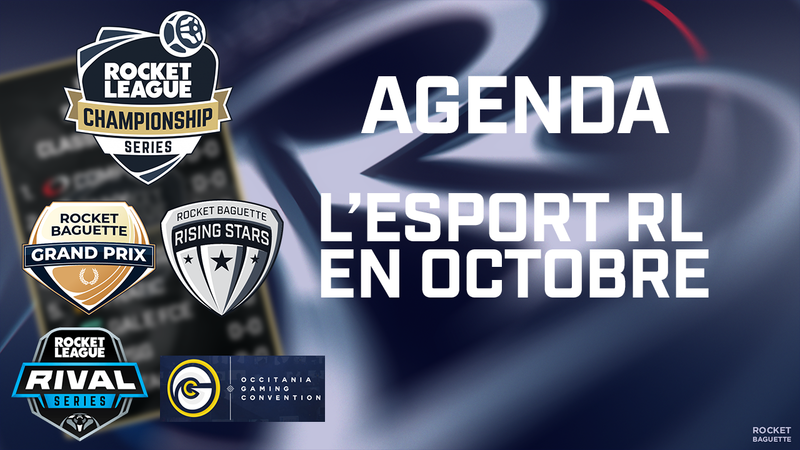 Ronaky, Tadpole et Speed remportent 1500$ ainsi que leur place pour les phases finales de la Renegade Cup en février prochain ! Red Reserve wins the Grand Prix! Yesterday, the first European Renegade Cup Monthly tournament concluded, with Red Reserve winning the Grand Prix! 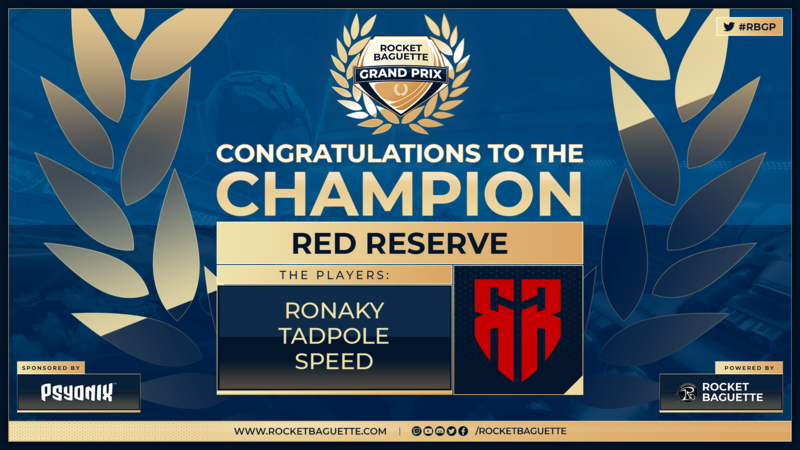 Ronaky, Tadpole and Speed earn $1500 as well as their spot for the Renegade Cup finals next February! Three weeks have passed since the first EU Monthly of the Renegade Cup has begun. 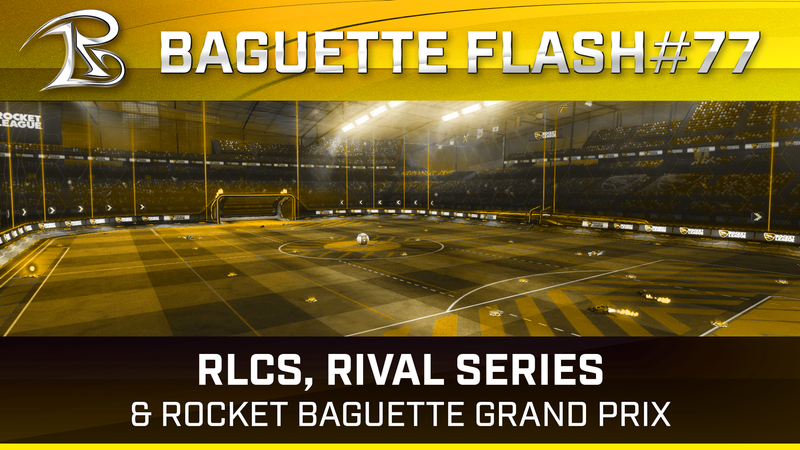 8 teams are still in the run to win the Rocket Baguette Grand Prix. It's time for Playoffs Week! Quarter Finals on Wednesday, Semi and Grand Finals on Thursday! We are now halfway through the first month of the Renegade Cup! 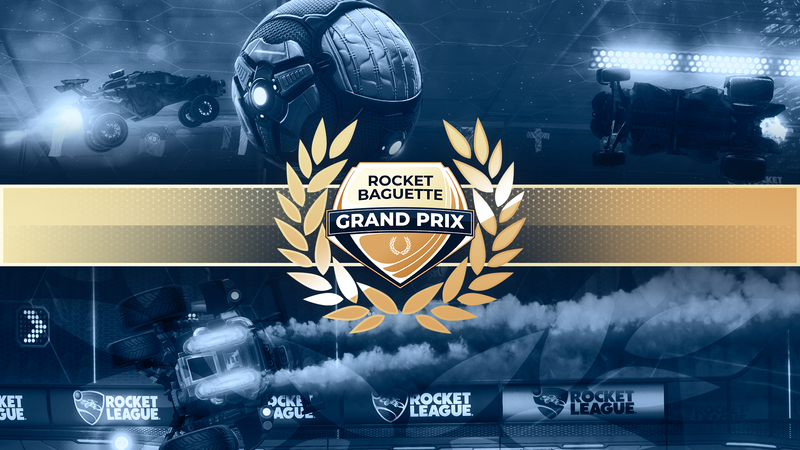 This week was held the Round One of the Rocket Baguette Grand Prix and 16 teams made their way into the next stage of the tournament. But the 16 defeated teams still have work to do, for Renegade Cup points! The 4 Open Qualifiers are now over! 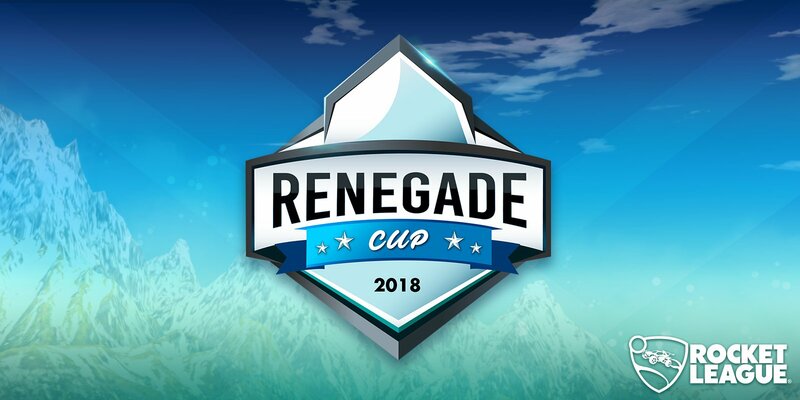 Top 32 teams that will earn some points during the Renegade Cup are now known. Here is the composition of the 8 pools of Round One after which 16 teams will go on to Round Two.